Red clay is an abundant material in nature, where it is often found as a soil. However, what many people don’t know is that red clay is also a very effective natural remedy with many and varied applications for health and beauty. The composition of red clay is very similar to that of green clay, but the former has a higher content of iron oxides and hydroxides, which give it this peculiar reddish tint. It also contains aluminium silicate and magnesium silicate, useful to relieve muscle discomfort. Red clay is an effective natural remedy to stimulate blood circulation. By promoting blood flow and providing more oxygen to the muscles, red clay helps muscles relieve chronic injuries or pain. 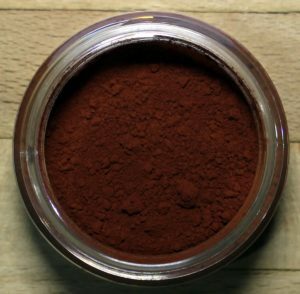 To make good use of this health benefit of red clay, it is important to use it only where there is no acute inflammatory process, that is, only in non-congested areas. Red clay provides warmth to the area where it is applied. If you combine it with base oil and essential oils, it is even more effective. Red clay is also a powerful antiseptic, and further purifies the deeper layers of the dermis. Red clay also has astringent properties, and it is a powerful remedy to promote and stimulate healing and the formation of scars, as it is absorbed very easily and helps drain any impurities in the application zone. Due to its high absorption power, red clay allows the fast neutralization of toxins. Another of the health benefits of red clay is that it is one of the best natural remedies for varicose veins, and it also relieves the pain from osteoarthritis or mild inflammation. And if you have delayed onset muscle soreness after exercising and apply it to the area where you feel cramps you will soon notice improvement. 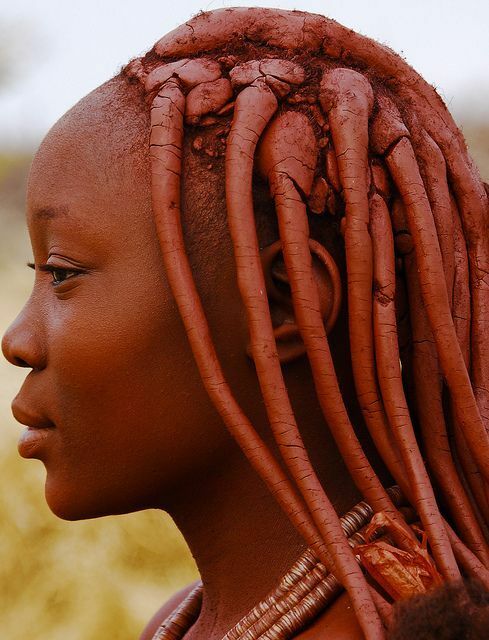 The beneficial properties of red clay also extend to beauty and cosmetics. It is highly recommended for sensitive and delicate skin, as it dries it out much less than green clay. If you have acne, red clay will help you regulate excess fat, and it also promotes the healing process of acne scars. It is additionally useful for eliminating pimples and blackheads. Red clay is highly recommended to control excessive sweating problems. Red clay helps thoroughly cleanse the skin and promotes cell regeneration. It is highly recommended as a cleaner and scrub, both for the body and the face. It helps combat stretch marks and cellulite by simply applying masks in the area. It can also be used as a mask for oily hair, as it helps regulate excess sebum in the hair roots. However because it has a tendency to stain, I wouldnt recommend it on blonde or light coloured hair. In general, red clay brings vitality and tones the skin deeply. These are some of the best health benefits of red clay. What do you use it for? What are your tips on how to use red clay? Tell us in the comments section!